As a 4 year old, my daughter loves any type of pretend play. Cooking at her kitchen, giving her dolls check-ups, and all sorts of other scenarios she creates. It’s a part of play where her mind is free to make up all the details and I love seeing what she’s pretending to be or do on a particular day. The Pet Vet Clinic is just one of the uniquely designed imaginative play toys by Lakeshore. Lakeshore is a company based out of California that is dedicated to developing high quality educational materials that encourage little ones to use their imaginations. They foster a love for learning through their toys and other products for children from infant to 6th grade. Their development teams consist of former educators and their products undergo rigorous testing before reaching consumers. Medical supplies like a stethoscope, thermometer, scalpel, and tweezers. My daughter really enjoys all of the life-like accessories that come with this Pet Vet Clinic. Quite often she will gather her stuffed animals and play with her Pet Vet Clinic for hours at a time. She fills out a patient form with her little clipboard and does her best evaluation of each animal. 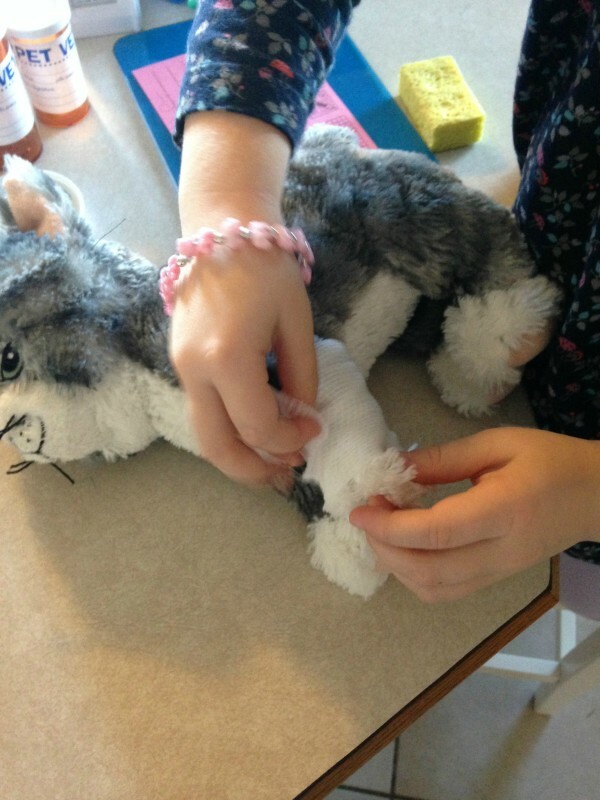 With all of the medical supplies and accessories included with this clinic, there are endless ways for kids to treat each one of their furry friends. My little one thinks she’s just playing with her stuffed animals, but it’s not hard to see that this toy elicits compassion and even a little critical thinking. As a parent, that’s something I love to see. 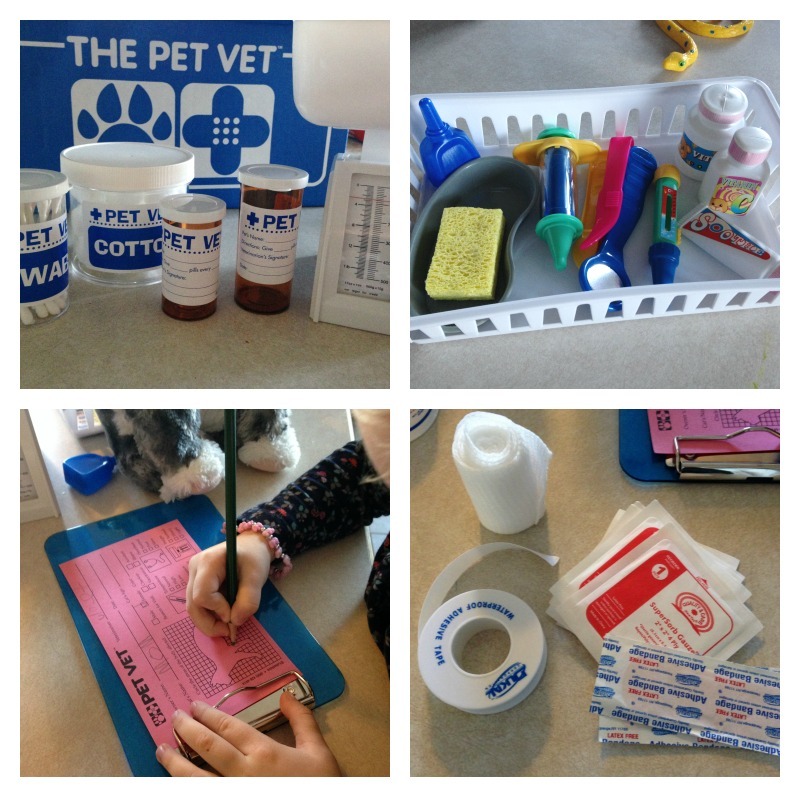 The Pet Vet Clinic is an all-inclusive imaginative play toy for children that is both educational and engaging. 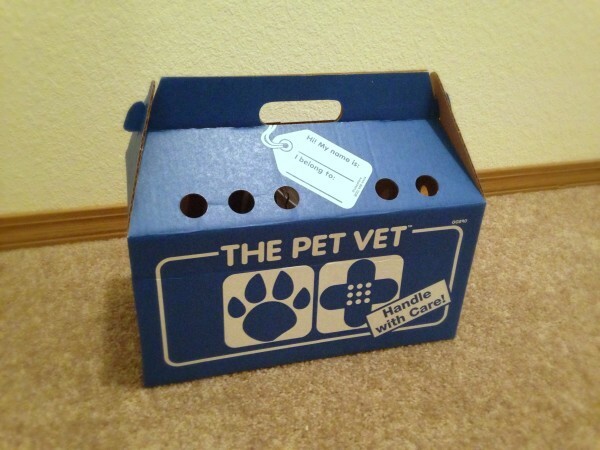 When not in use, the clinic materials fit back inside the included animal carrier. You can purchase this toy for $39.99 at www.lakeshorelearning.com. While you’re there, check out the other educational products and services offered by Lakeshore! Follow Lakeshore on Facebook and Twitter to keep up with all their news. Check them out on Pinterest to see more of their educational toys in action. 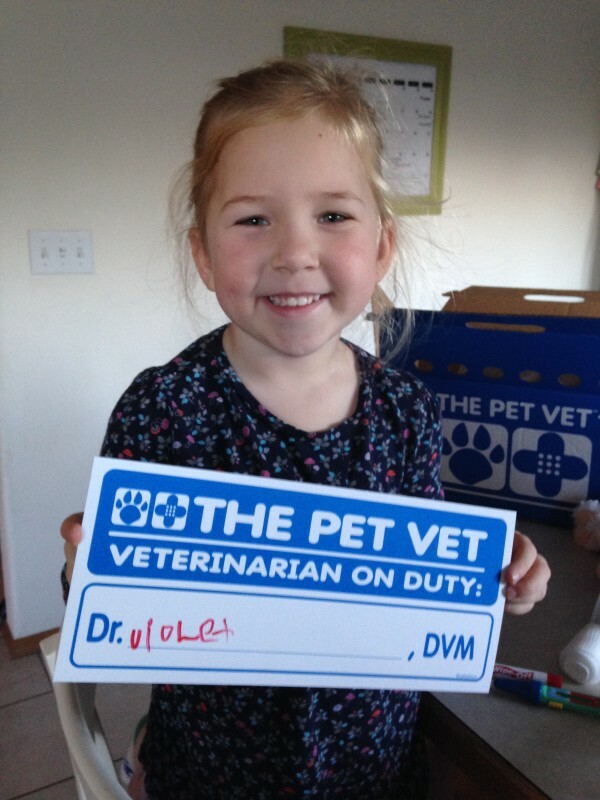 Do you have a little aspiring vet who would love the Pet Vet Clinic? Tell us what you love about it in the comments! I think this is really sweet and your daughter is such a genius! Ps: I dont know why there are no comments here, but Im about to share this to my workmates.